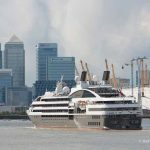 THE CRUISE liner MARCO POLO returned to London Cruise Terminal at Tilbury late on Saturday night, a day after a passenger was sadly killed on board. 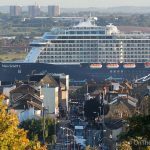 The 22,000-tonne vessel arrived back at her home port shortly before ten o'clock on Saturday. 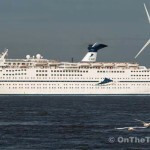 The end of her 42-night cruise hit the headlines when a "freak wave" crashed through windows in the Walforf Restaurant, leading to the death of 85-year-old James Swinstead from Colchester. Today, the ship was glistening at Tilbury in beautiful sunshine under a clear blue sky. 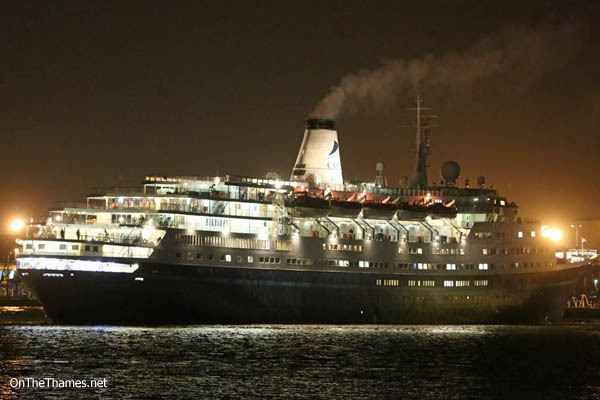 Work was carried out to repair the ship today (Sunday) and the operator, CMV, confirmed she would be setting off on her next voyage - a 14 night Northern Lights cruise - tonight. 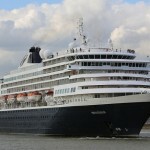 Christian Verhounig, Chief Executive of Cruise & Maritime Voyages commented, “Our thoughts and prayers go out to the passengers and their families affected during this difficult time. 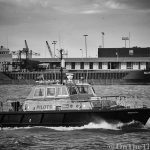 “The safety and comfort of our passengers is and will always be of paramount importance. 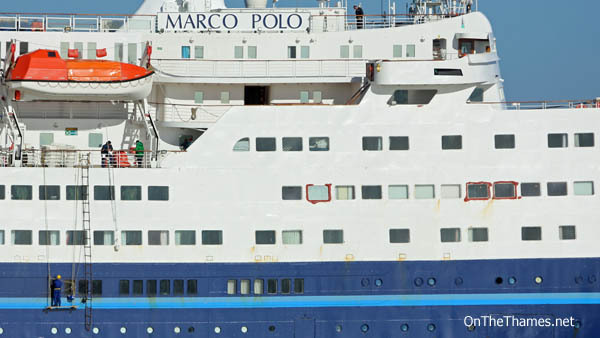 Marco Polo undergoes stringent and rigorous surveys and is inspected regularly including a recent annual dry docking survey and certification. 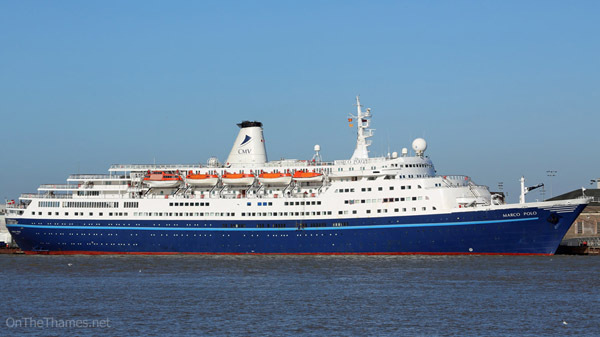 Marco Polo is a purpose built deep sea ocean going liner maintained and serviced in full compliance of strict British and International maritime regulations and is efficiently manned by a professional and dedicated crew. She also has the added advantage of an ice strengthened hull designed for special voyages to the Arctic and Antarctica Polar regions. 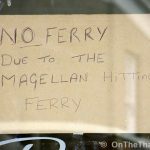 “We have been touched by the overwhelming level of support received from passengers who experienced the freak wave incident and the fulsome praise extended to the Captain, his officers and hard working crew and also by many of our customers who cruise with us regularly onboard the much loved Marco Polo”. 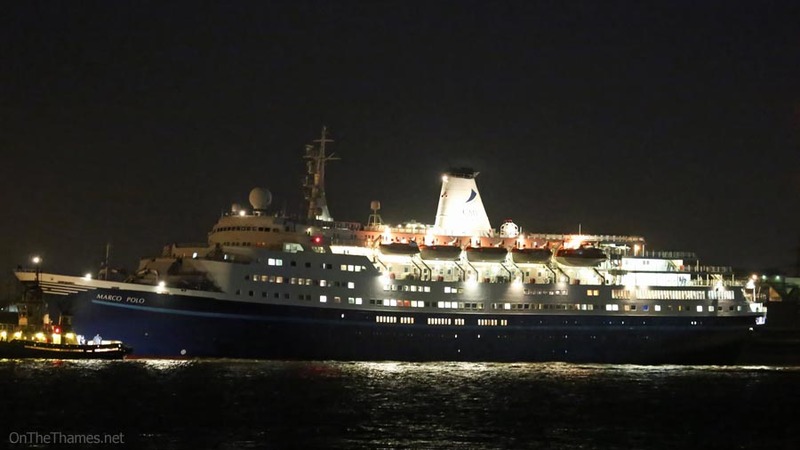 Marco Polo arrived back at Tilbury shortly before 10pm, a little earlier than planned. 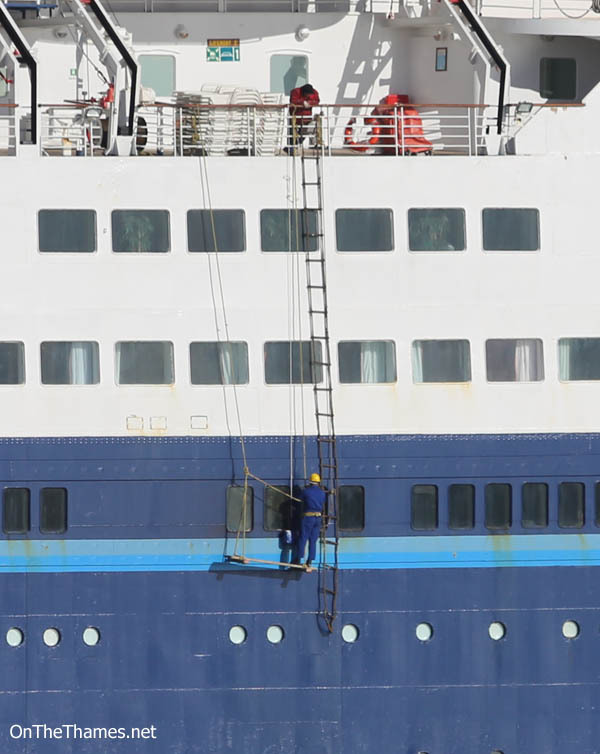 Work appeared to be taking place on the starboard side which is the side that was damaged by the freak wave.